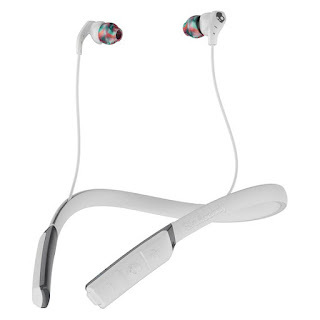 Skullcandy Women’s Method Wireless has been built with the flex-sport collar resting on the neck specially tailored for ladies. Method Wireless women’s model, includes up to 8 hours of battery life, and sweat-resistance as well as built-in microphone and call, track and volume controls within easy reach. Method Wireless, the latest addition to Skullcandy Sport Performance, is available online and at select retailers nationwide for INR 4,769. Skullcandy sport performance is designed to meet the demands of high intensity interval training—a common training methodology shared across Skullcandy’s diverse roster of athletes. The result is products that enhance even the most intense workouts through category-leading durability, stability and audio quality. The construction of the earbuds, which includes sonically welded parts to keep out moisture like sweat and rain, enable best-in-class durability, while proprietary fit technologies work together to keep your wireless earbuds securely in place. 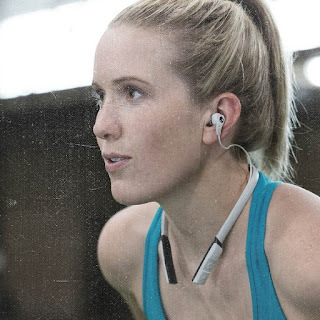 The Method Wireless comes packed with features, including a flexible and lightweight FlexSport™ collar. Because the collar enables reduced part count in the earbuds, the buds themselves are lightweight, stable and comfortable in ear. DualLock™ technology provides added stability and supports a comfortable noise-isolating fit for longer workouts. Pureclean® technology is blended into the eargel to keep them clean.